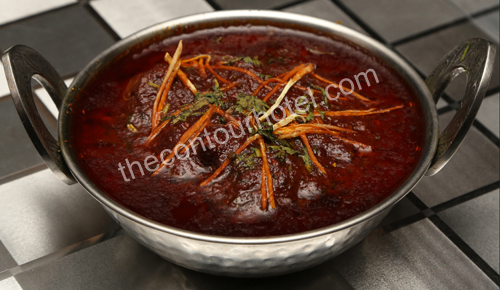 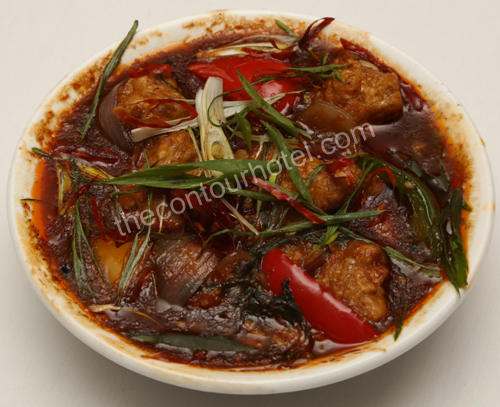 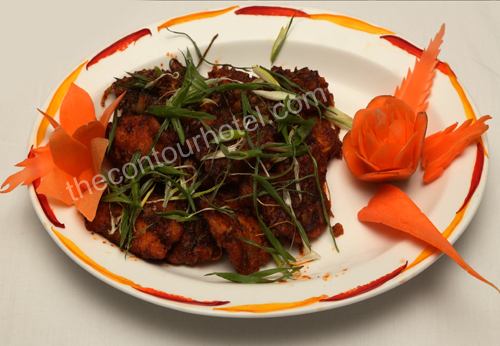 With a solid banquet and catering reputation, THE CONTOUR HOTEL features LINGER GINGER Restaurant that offers guests plentiful Serves excellent Indian, Oriental, Continental and local Cuisine in an enchanting ambience.An experience worth cherishing forever.This in-house multi-cuisine restaurant ‘LINGER GINGER’ encompasses a wide range of culinary traditions of Oriental cuisine, Italian cuisine and provides just the right atmosphere for relaxing after a hectic day, warmed by entertainment and comfortable surroundings. 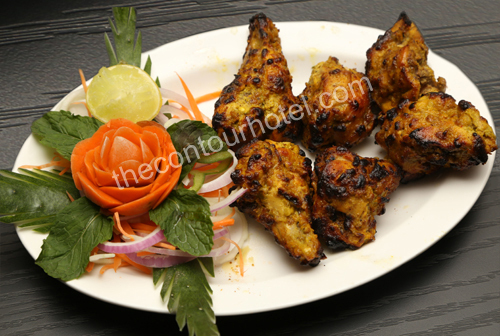 We believe in satisfying the variety of taste-buds of our valued guests and hence our recipes are characterized with a touch of innovation. 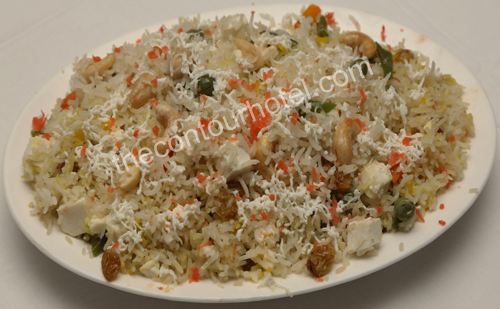 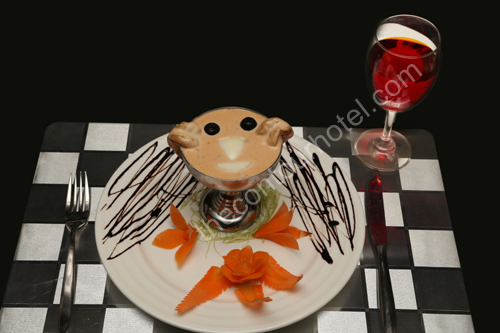 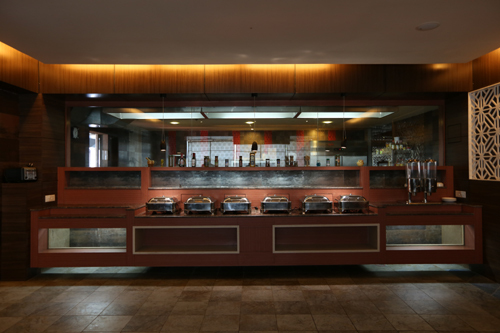 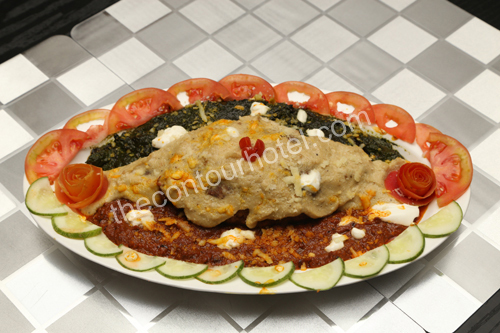 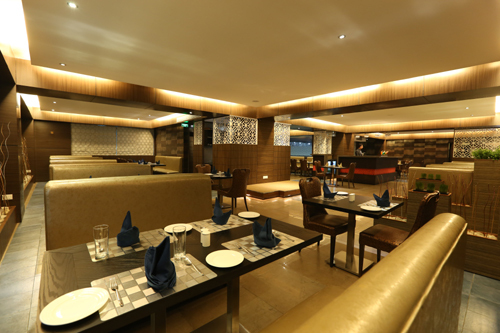 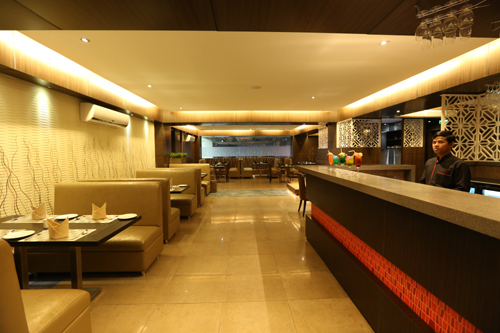 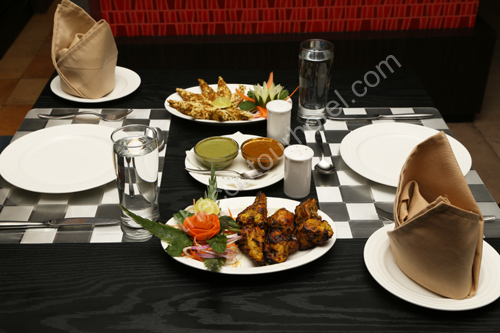 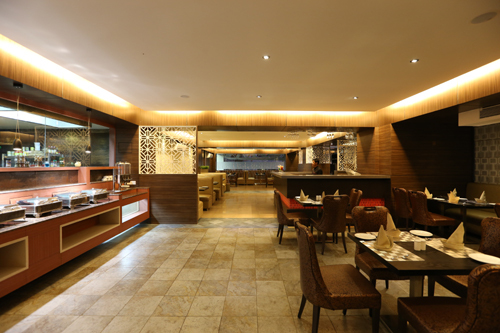 So come, unwind and enjoy your favorite drink and savor delicious snacks and meals prepared by our innovative Chefs. 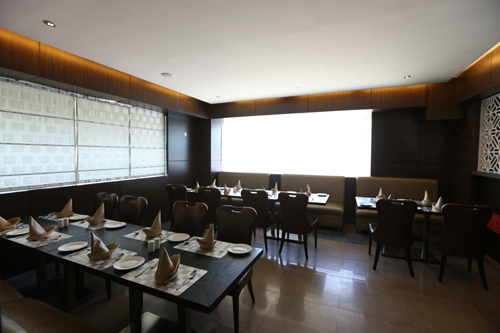 This Fine Dining Restaurant is spacious enough to include 120 PAX .